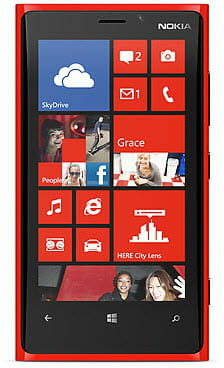 The Nokia Lumia smartphones running Windows Phone, are not recognized by the Nokia Suite. To connect your Lumia smartphone to your PC simply install the Microsoft Zune program. Published by jak58. Latest update on July 16, 2013 at 09:51 AM by jak58. This document, titled "Connecting a Nokia Lumia smartphone to your PC," is available under the Creative Commons license. Any copy, reuse, or modification of the content should be sufficiently credited to CCM (https://ccm.net/).